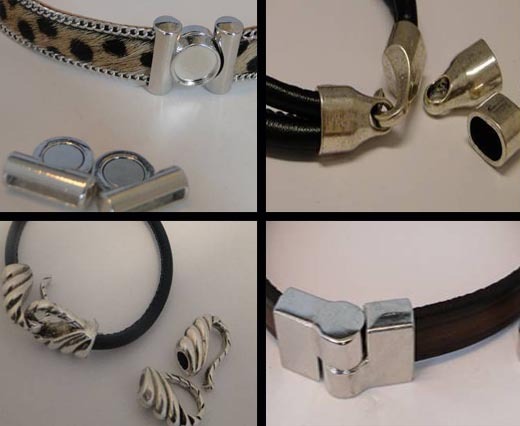 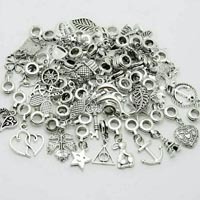 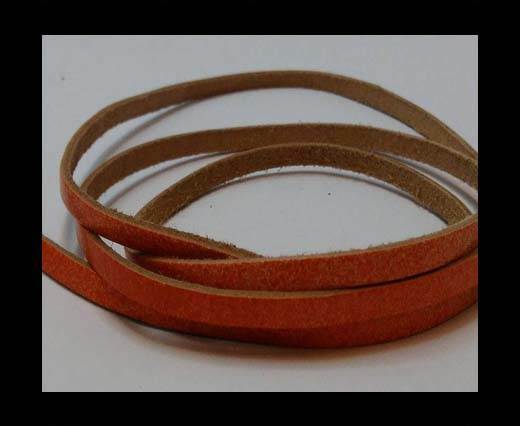 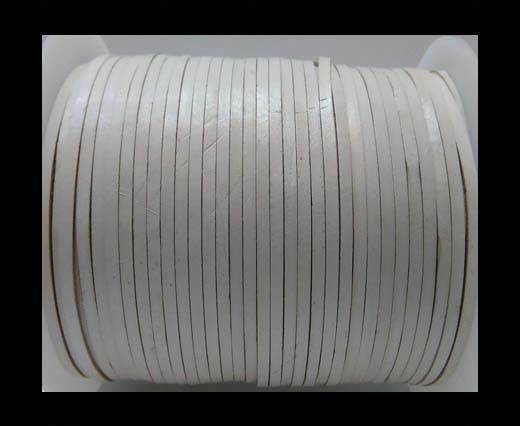 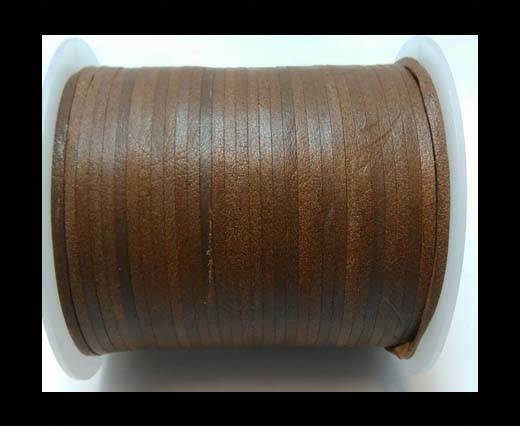 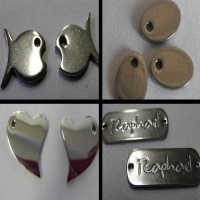 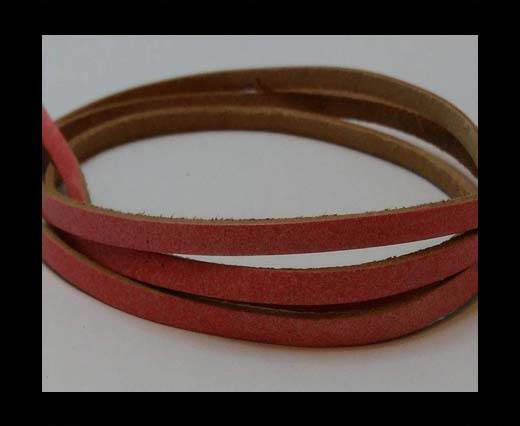 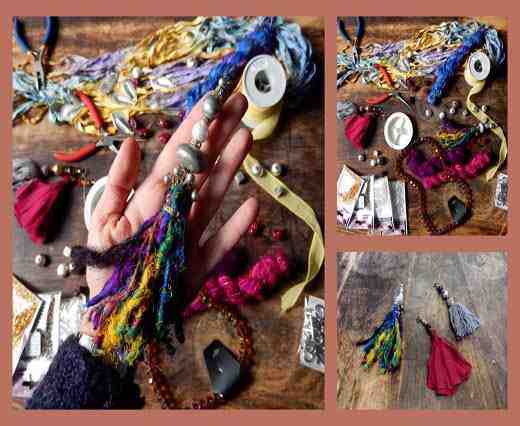 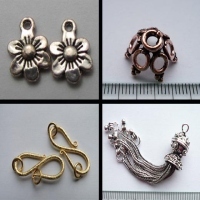 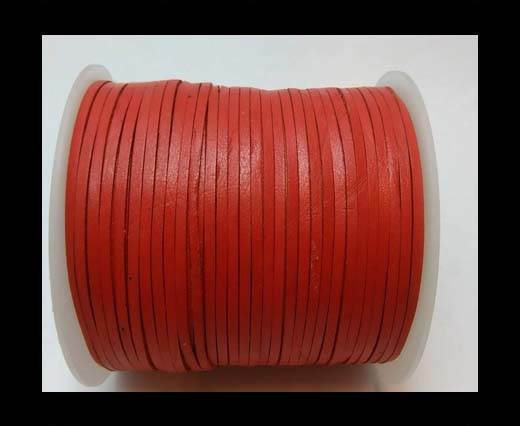 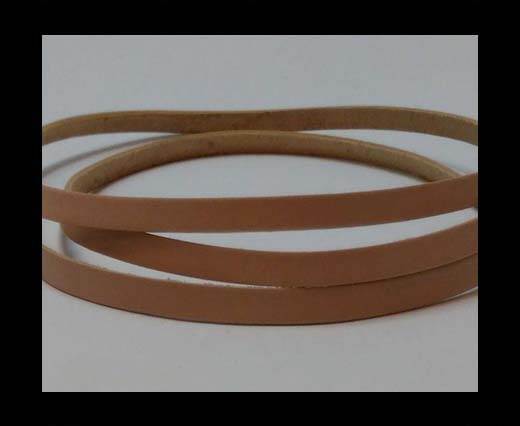 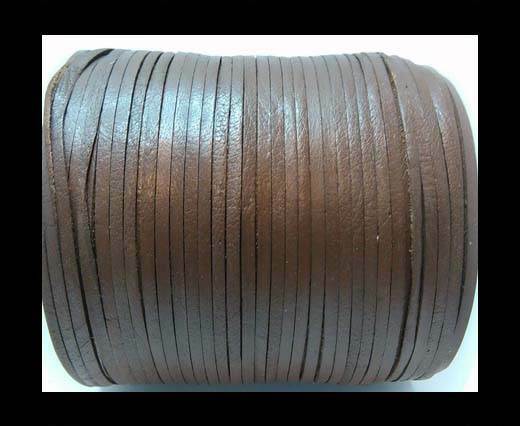 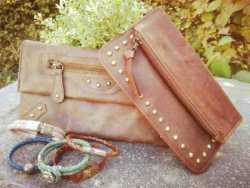 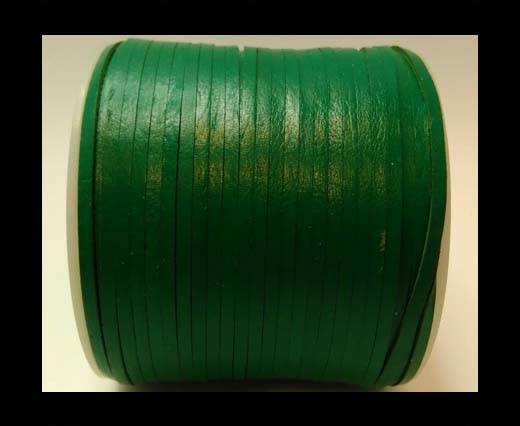 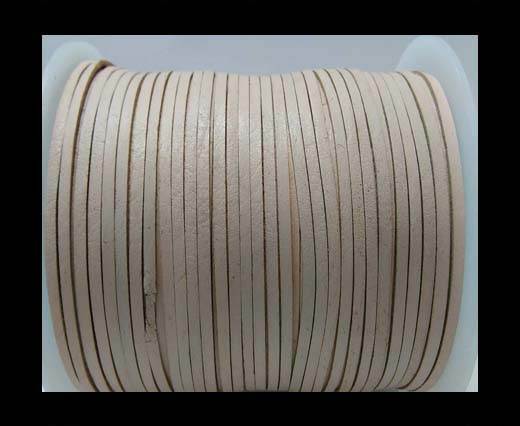 Shop from a variety of 3mm cowhide leather cord at wholesale prices. 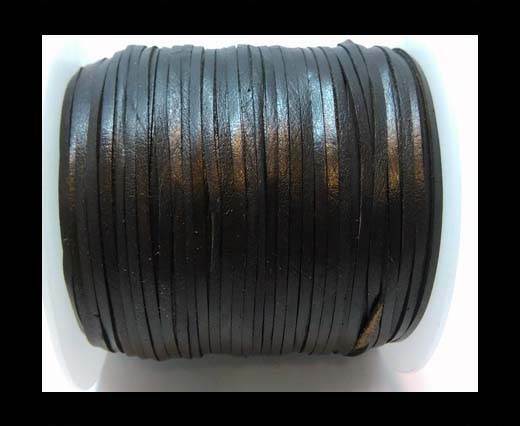 Discover a multitude of colors in 3mm flat cowhide leather cords. 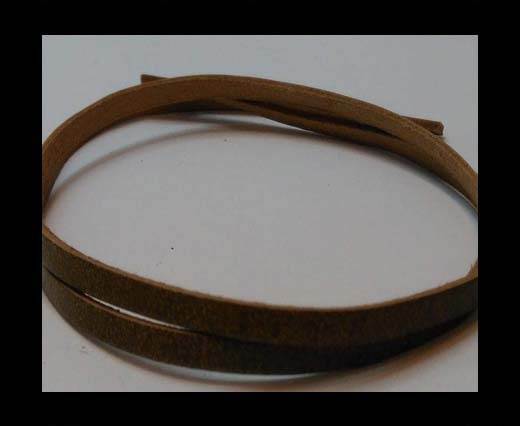 These are made from genuine cowhide which is best for jewelry making and other fashion accessories as it is non-bleeding, soft and flexible. 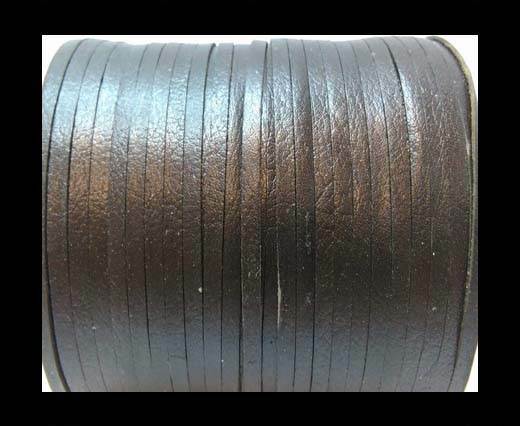 Get your hands on this 3mm flat cowhide leather cords for your designing projects.